Owner/Principal Lorraine O’Brien opened her office nearly five years ago and prides herself on knowing the area and the locals after 29 years in the industry. Many friendships have been built and sustained over the years, based on the integrity Lorraine has shown with all of her dealings. 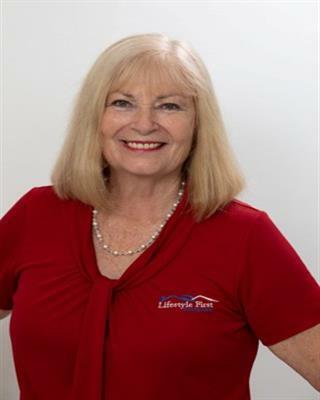 Lorraine’s reputation for honesty precedes her and she has obtained vast knowledge through continued education in relation to property matters. It has always been very important to Lorraine to provide better than average service to her clients and her enthusiasm and love of all things property makes choosing an agent easy! Call Lorraine today.